Customers: Who uses your brand? What do they expect when they purchase your brand, and what benefits do they receive? How do they perceive your brand in relation to similar products and services? Communicate with your customers through surveys, social media, and other direct channels to find out what they think. Quantify customer factors such as purchasing, brand awareness, and customer values and attitudes that tell you who buys your brand and why. Partners: Your distributors, sales representatives, suppliers, and other external partners can have a significant effect on your brand. An interested and engaged partner can help keep your brand vibrant and viable. Competitors: No brand is without competitors, whether they’re local, national, or international. Identify and understand your competitors and what makes their brand attractive to its users. Examine their marketing, brand identity, messages, and service to see where they excel and where they are weak. Internal Stakeholders: Brands thrive when internal stakeholders, particularly upper-level management, support brands with advocacy and resources. Find out what your managers think of your brand. Understand what individuals in areas such as sales and marketing, manufacturing, and brand development think about your brand and make sure they have a clear understanding of your brand’s identity. Communications: Evaluate how your brand communicates its identity, values, and benefits. Maintain brand consistency in your communications and brand portrayals. Establish a visual identity that easily identifies your brand. Know what your brand “says” to customers, and keep that message prominent in your communications. 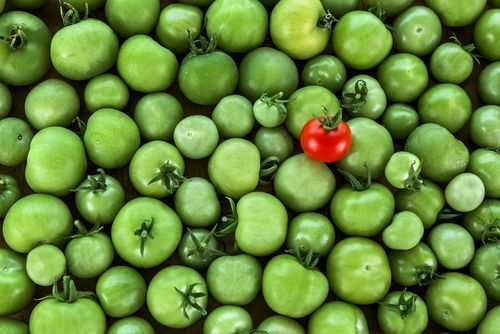 How could a brand audit help you better understand the basics of your brand and, from there, create a unique position for it in the marketplace?